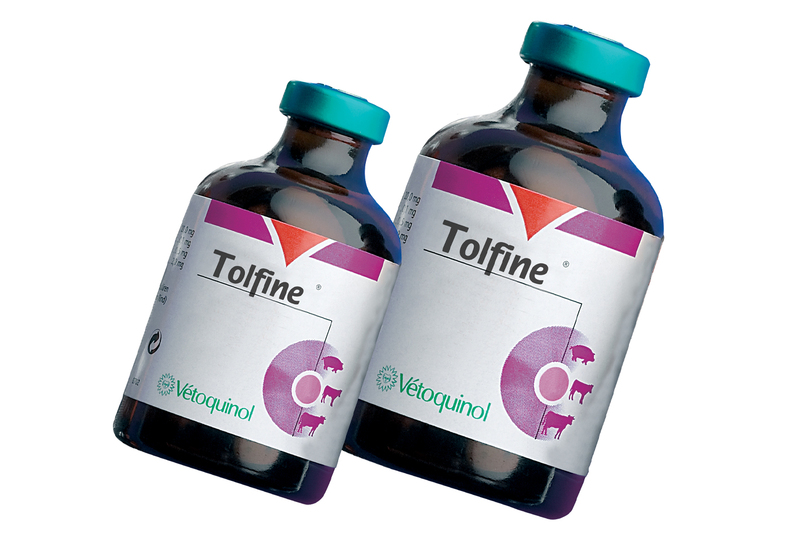 -as an adjunct in the treatment of acute mastitis, used in conjunction with antibacterial therapy. -as an adjunct in the treatment of Metritis Mastitis Agalactia syndrome, used in conjunction with antibacterial therapy. This is available in: 100ml or 50ml.